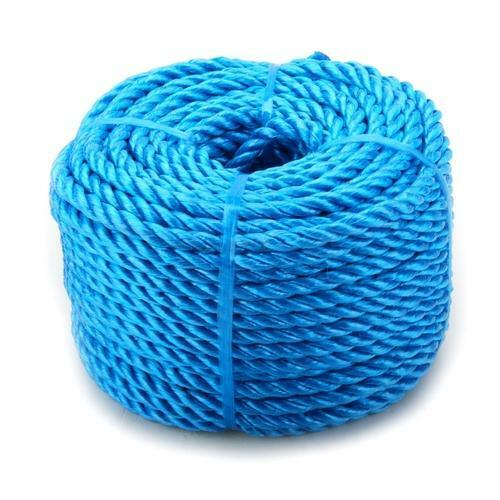 Driven by the passion to provide nothing but the best, we have risen as trusted suppliers of Blue Polypropylene Rope in the market. Ours is a quality driven company and strive hard to provide top-notch products to our worthy patrons. For this, we procure basic material from the trusted places only.